I’d love to try the toner and barrier cream. I’ve been using Korean skincare for several months now and the redness I used to experience is gone. How does the Acne product work, have you tried it on anyone else but yourself? 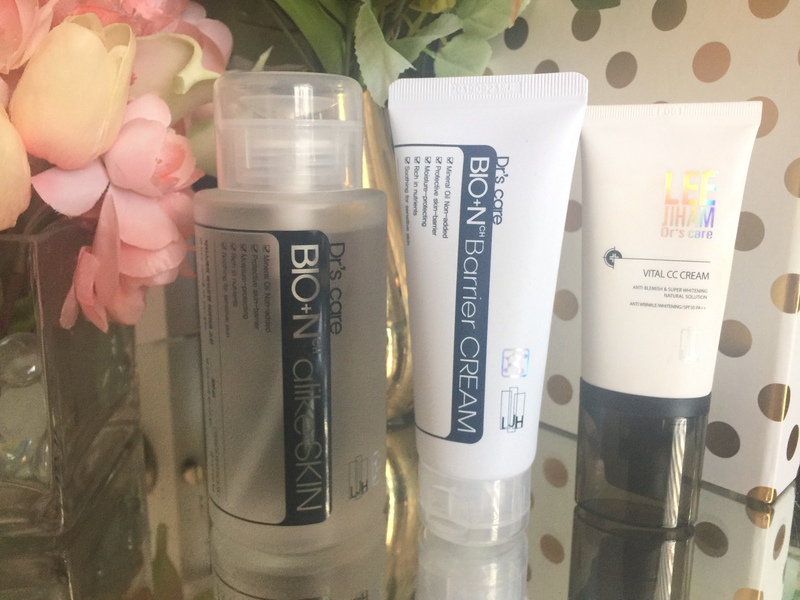 I always have bad luck with acne products! gotta face it, turning 40 next year. these may keep me young!